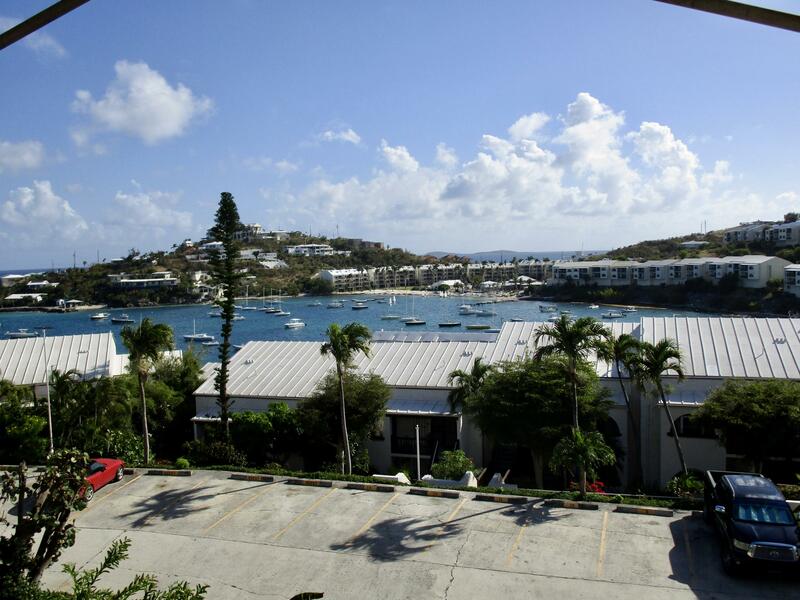 Cowpet Bay East, a group of 100 two, three and four-bedroom condominiums sits ocean-side on the coveted East End of St. Thomas. 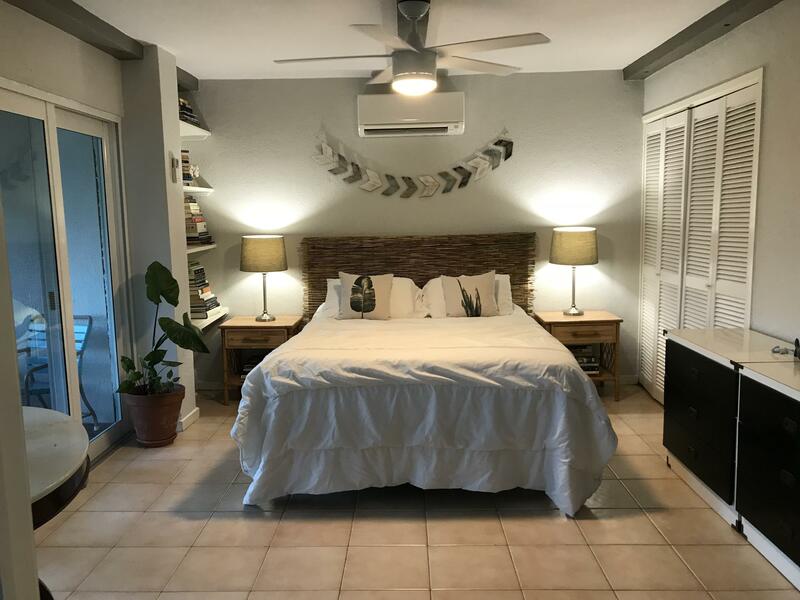 Shortly before you reach the complex, you pass the entrance to the St. Thomas Yacht Club, and should you overshoot the turn-off to Cowpet Bay East, you’ll immediately find yourself at the Ritz Carlton. Bordering the complex are two good waterfront restaurants. All in all, Cowpet East is wonderfully situated especially if you enjoy walking places – a rare treat on St. Thomas.